Ever had a bad lash day or night? Well of course you have.. I’m sure I’m not only one who has been there! It’s annoying, embarrassing, and again, super annoying. I balanced a mirror on my legs and began the battle to re-stick down my lash that was only just hanging on. AND of course had to fix up the other side that had spring up on the inner corner. Glamming up to make yourself feel pretty and confident shouldn’t be this frustrating, embarrassing or time consuming.. Am I right? 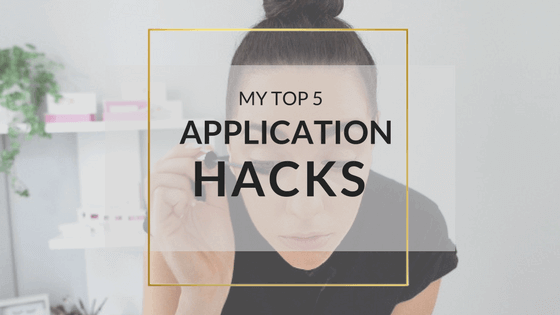 And I am SO relieved I don’t ever have to worry about those super annoying bad lash days anymore! And no more emergency glue in the handbag. 😉 Yass! I just knew there had to be a better way, so I began my search for a cure! 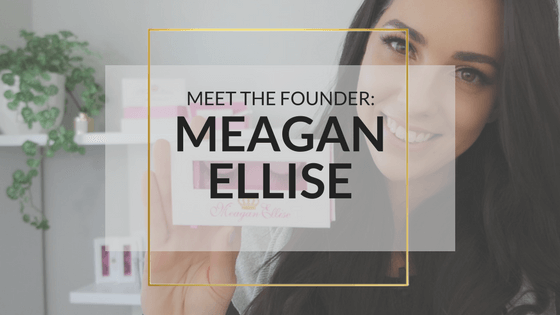 Since I launched MeaganEllise, I have been able to help so many girls cure their bad lash days too. 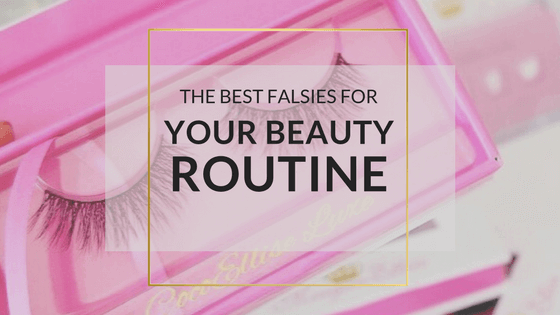 Finally false lashes that are easy, comfy, pretty and reliable! 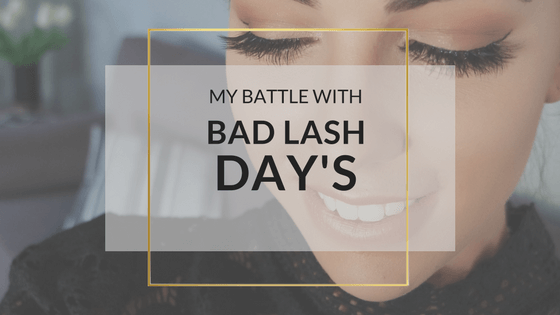 Do you want to escape your bad lash days too?